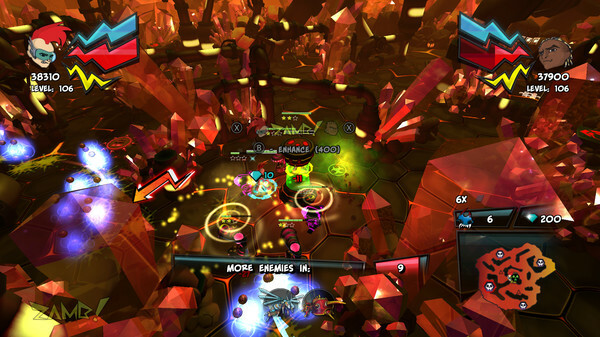 Do you like action twin-stick shooter games? 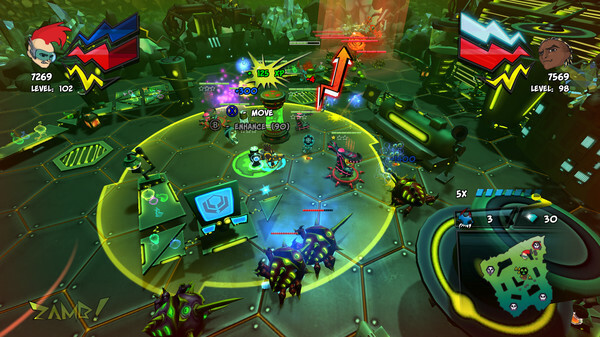 We mixed this genre with tower defence elements! 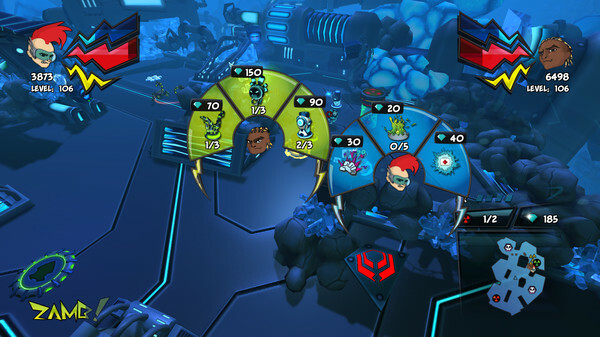 You have a chance to enter a world full of mutants! Evil Dr. Hundertwasser change small animals to massive monsters! They want to destroy our reactors! 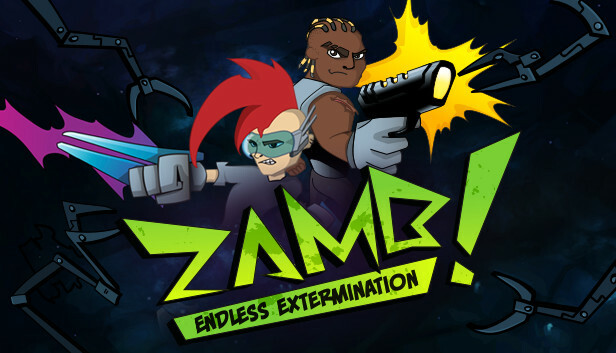 You can be one of two cosmic-agents who will exterminate evil with his own weapon, power of ZAMB!